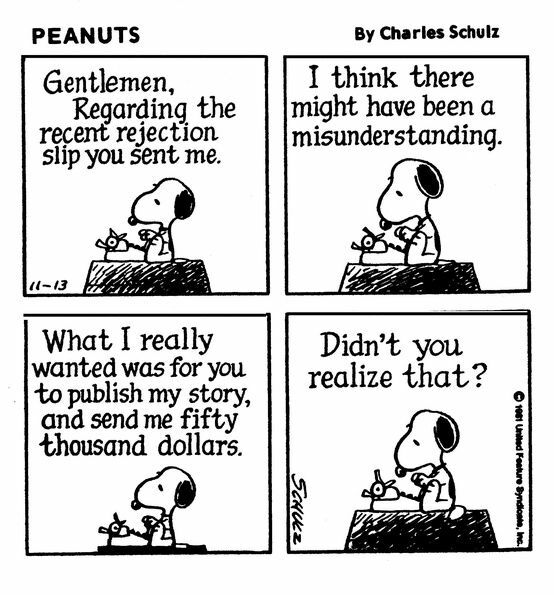 As an emerging writer I’ve had been on the receiving end of several rejection letters. Getting them is always bittersweet, and always feels personal, even though I know it shouldn’t. But rejection letters make the following phrase all the sweeter. 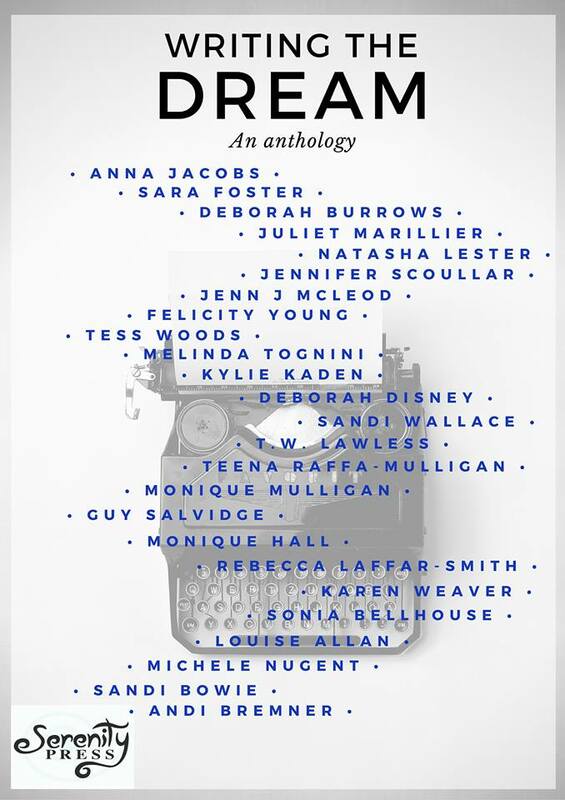 That phrase was capped only by the excitement when the other contributors to the anthology were revealed. 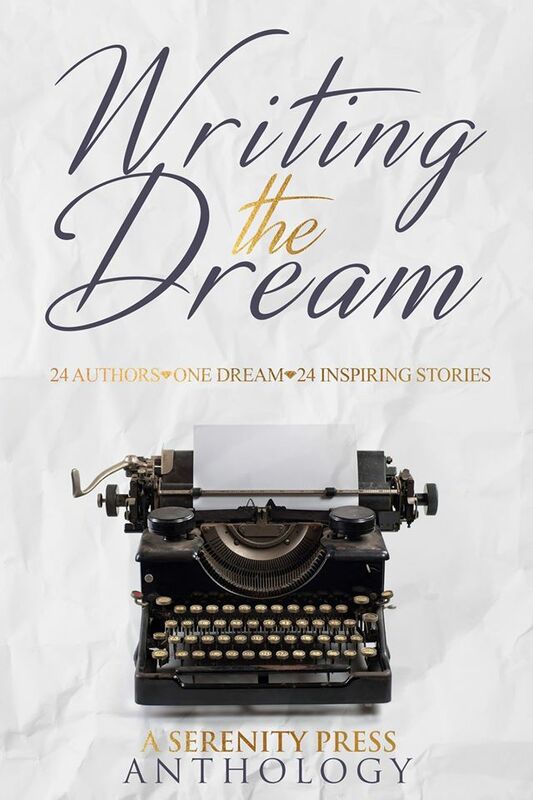 Not only does this list feature several authors I admire, but it also includes some of my writing buddies. I couldn’t be more pleased to be part of such an amazing line-up. Serenity Press have revealed this beautiful cover for the anthology, due for release in November 2016.